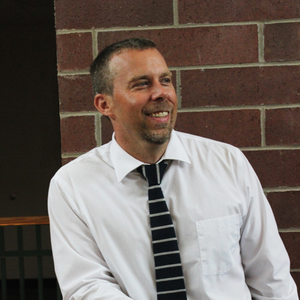 Don Wettrick is an Innovation Specialist at Noblesville High School, just outside Indianapolis, IN. He is the author of Pure Genius: Building a Culture of Innovation and Taking 20% Time to the Next Level. Wettrick has worked as a middle school and high school teacher; educational and innovation consultant; and educational speaker. Don is passionate about helping students find their educational opportunities and providing them with the digital tools they need to give them a competitive edge. Don Wettrick has been a guest on 1 episode.